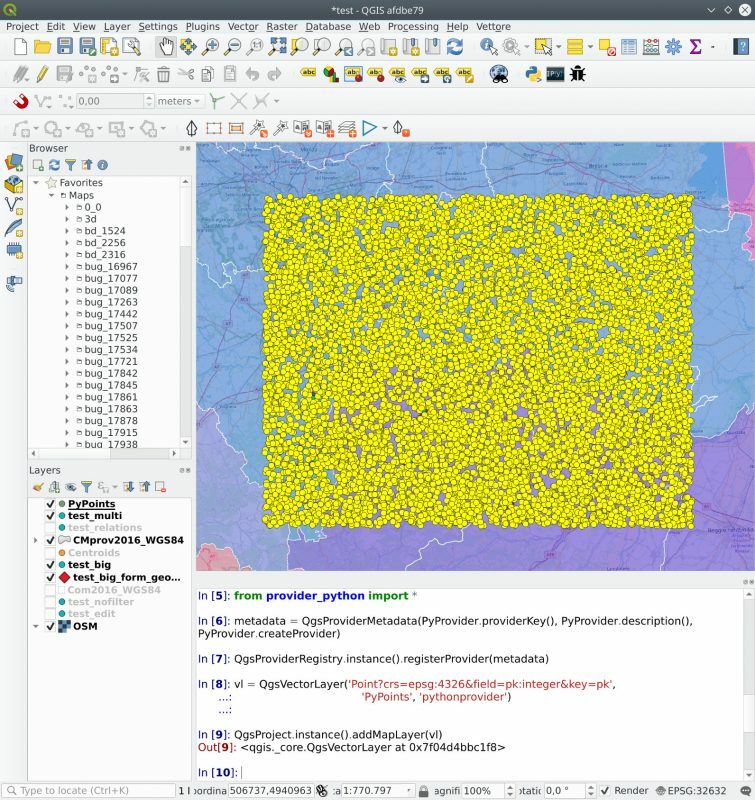 La première version long terme (LTR) de QGIS 3, QGIS 3.4, vient de sortir. Après cinq versions de consolidation (3.4.5), elle va remplacer la précédente LTR dans les dépôts en février 2019 (voir release schedule). Il s’agit d’un grand pas en avant pour le projet, la première version long terme basée sur la plateforme 3.x. Pour les utilisateurs qui migrent depuis la version 2.18 LTR, cette nouvelle version LTR propose une quantité de nouvelles fonctionnalités et de changements importants. Les extensions 3.x ne sont pas compatibles avec celles des versions 2.x donc faites attention à l’usage que vous faites de vos extensions et, si possible, aidez à migrer les vieilles extensions vers la nouvelle plateforme. Si ce n’est pas déjà fait, jetez un œil aux modifications de la Version 3.0 et la Version 3.2 pour intégrer l’ensemble des modifications apportées par la version 3.4. Fonctionnalité : Identification ou sélection des entités à partir d’un polygone existant. Permet aux images SVG utilisées pour la symbologie, les étiquettes, etc. d’être directement intégrées dans le fichier projet (ou de style QML, ou modèle d’impression QPT). Les SVG sont encodés comme une chaîne de caractères base64 standard. Les symboles peuvent ensuite être extrait des fichiers projets ou symboles puis enregistrés sur le disque en tant que fichier SVG. 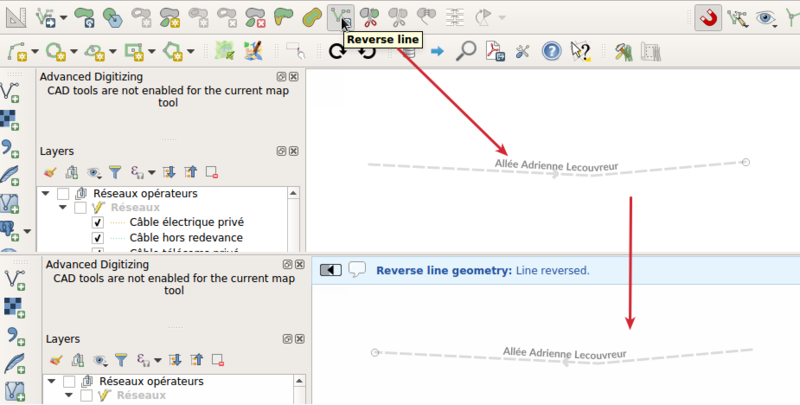 Des nouvelles fonctions ont été ajoutées pour les expressions dans QGIS 3.4. Cela inclu de nombreuses fonctions pour manipuler les tableaux et les objets cartographiques (dictionnaire). Autocompletion pour le code au sein de l’éditeur d’expression. Les variables, les noms de fonctions et les noms de champ sont proposés et insérés automatiquement lors de l’écriture d’expression. 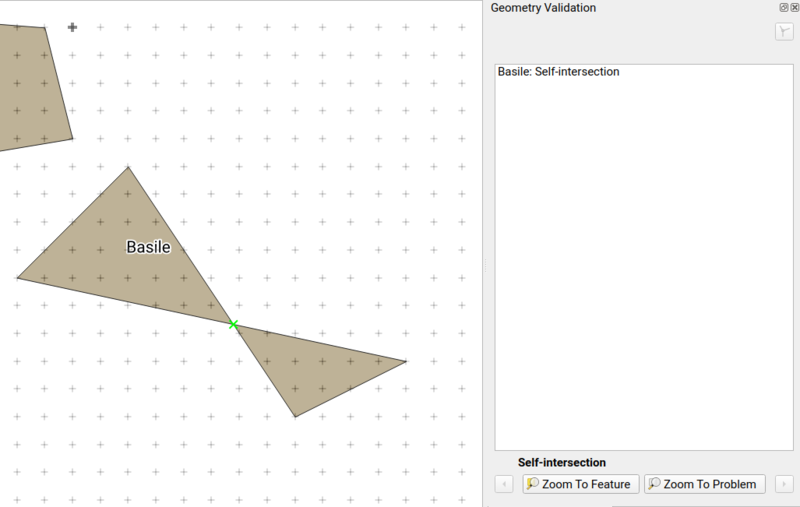 Often it is useful to select/identify features that are covered by an existing polygon. For this, users can use « Select Features by Polygon » and « Identify Features by Polygon » tools, but it was necessary to manually trace the polygon of interest. 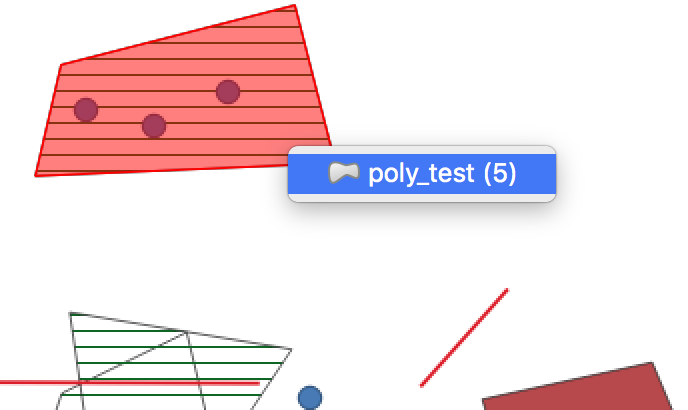 This new feature allows user to right click on the map and pick an existing polygon feature at that location from popup menu - that polygon will be used as input for selection or identification. Cette nouvelle option du menu contextuel qui s’affiche en faisant un clic droit sur un projet de la page d’accueil permet aux utilisateurs d’ouvrir le répertoire existant le plus proche du fichier de projet désactivé pour aider à re-localiser le fichier qui aurait été supprimé, déplacé ou renommé. Temporary Scratch Layers in QGIS can be very handy when a « throw-away » layer is needed, such as when pre-processing data in multiple steps. 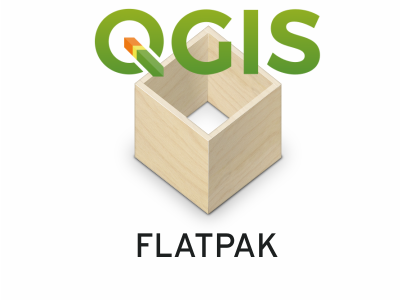 However, they can be a trap for uniformed users who may not realise that the contents of the layer will be permanently lost when the current QGIS project is closed. 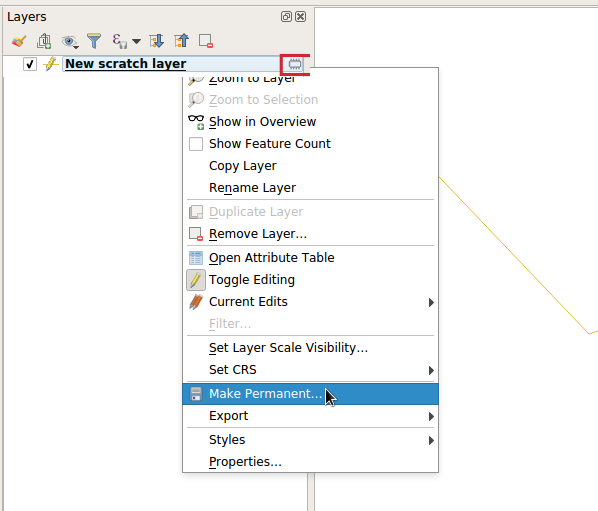 Accordingly, a new indicator icon has been added which shows up next to any temporary scratch layers in the layer tree, making it immediately clear which layers are temporary only. It’s also much easier to transition these temporary layers to permanent disk-based formats. You can either click the new indicator icon or select « Make Permanent » from the layer context menu. 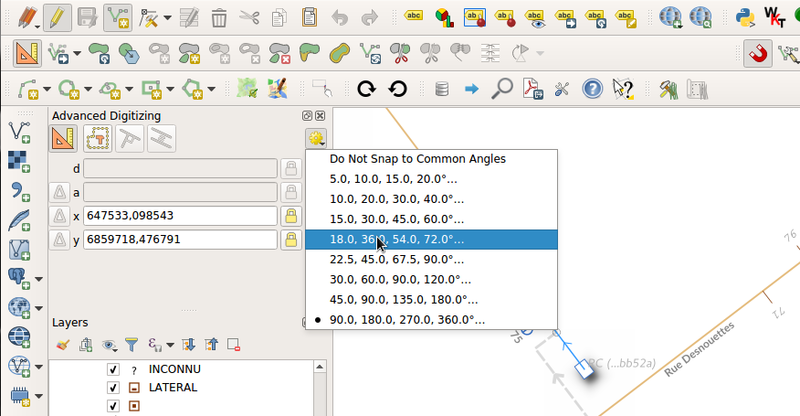 QGIS will then prompt for a location to save the temporary layer to, then replaces it in place (keeping the same layer ID, style, form settings, etc). QGIS 3.4 extends the inbuilt GPS tracking support, adding « acquisition interval » and « distance threshold » parameters. These options can be used to keep the cursor stationary when the receiver is in static conditions. 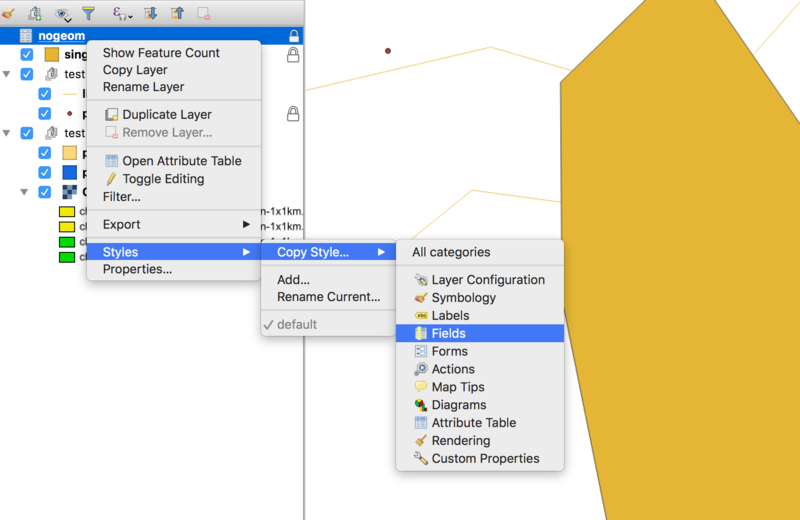 The filter can be activated by using the prefix “af”, or by making it a default search via QGIS options -> Locator -> Features In All Layer. Display expressions are defined in the vector layer properties under the display tab. 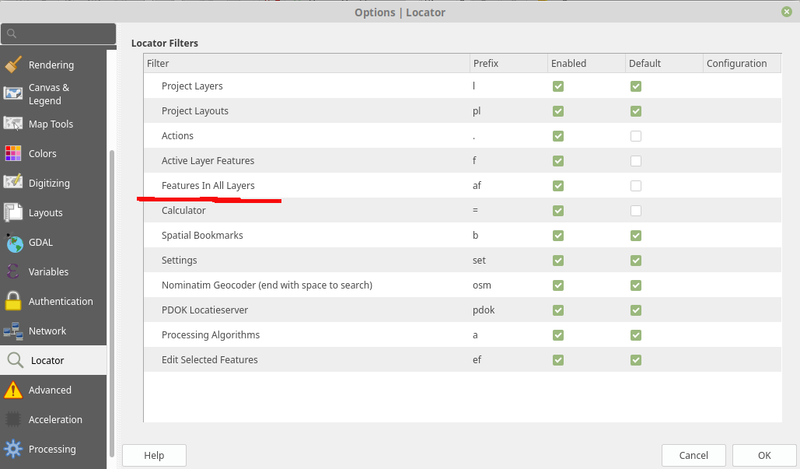 Individual layers can be marked as not searchable in the Project Properties dialog, under the Data Sources tab. A new indicator « locked » icon is shown for any layers marked as « required » within the current project. This icon gives users instant feedback that a particular layer cannot be removed from the project. Thanks to a large number of generous backers, a crowdfunded « edit in place » mode was added to Processing for 3.4. When a vector layer is active and editable, this mode allows users to execute suitable algorithms directly on the features from the layer, modifying their attributes and geometries in-place. All edits are added to the layer’s “edit buffer”, so you can easily undo and redo the changes before saving them back to the data source. Some Processing models are so intrinsically linked to the logic inside a particular project that they have no meaning (or are totally broken) outside of that project (e.g. 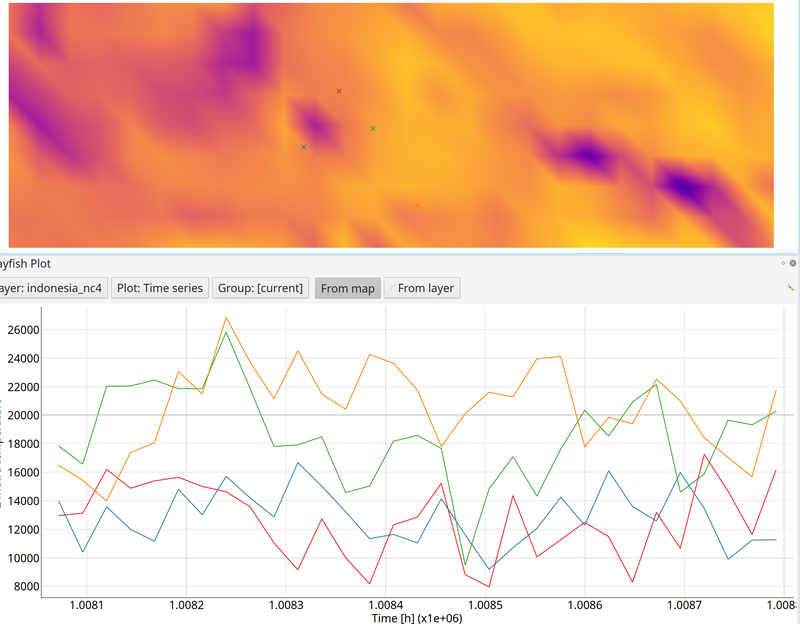 models which rely on the presence of particular map layers, relations, etc). 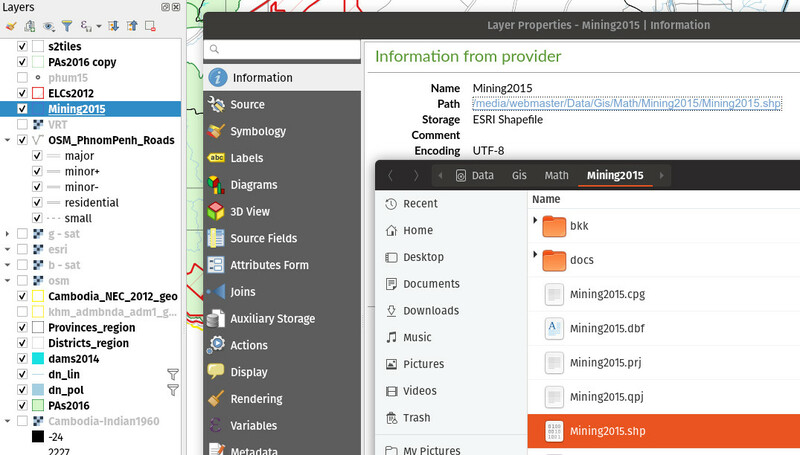 Accordingly, from QGIS 3.4, Processing models can be stored inside QGIS project files. Any models stored within a project are made available as soon as that project is opened. This also avoids cluttering up the « global » model provider with models which make no sense, and makes it easier to distribute a single project all relevant models included. Models are stored inside projects by clicking the new « Embed in Project » button in the Modeler dialog toolbar. 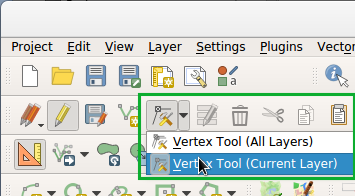 Models can be removed from a project from the model’s right click menu in the toolbox. QGIS 3.4 adds a native « k-means clustering » algorithm. Based on a port of PostGIS” ST_ClusterKMeans function, this algorithm adds a new cluster ID field to a set of input features which identifies the feature’s cluster based on a k-means clustering approach. If non-point geometries are used as input, the clustering is based off the centroid of the input geometries. 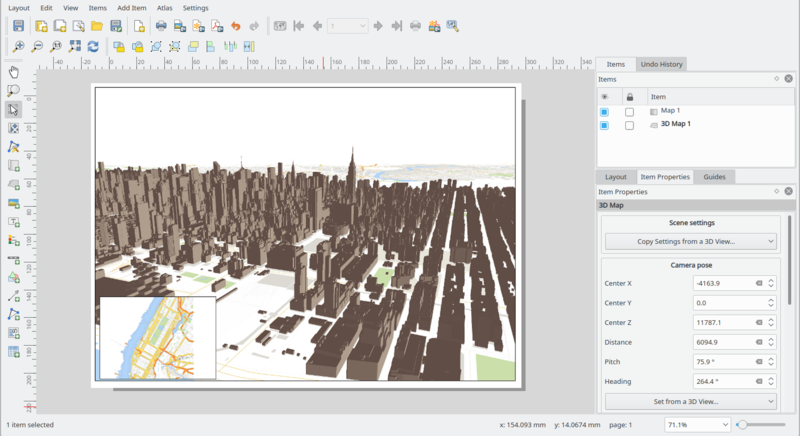 A new « pixels to points » algorithm was added in QGIS 3.4, which creates a point feature at the center of every pixel. nodata pixels are skipped. 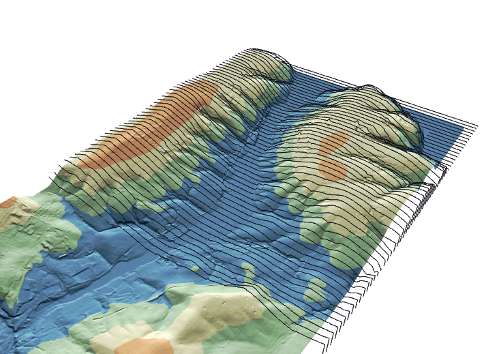 A new GDAL provider “Rearrange band” algorithm was added to the processing toolbox. 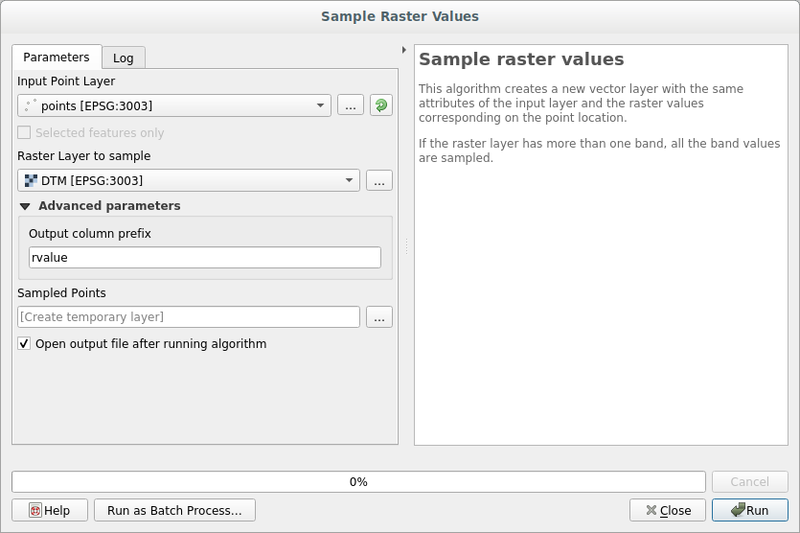 The algorithm allows to output rasters continuing a subset of a given input raster’s bands, and offers the possibility to re-order the bands. A new option is present for all parameters of using a « precalculated expression ». This expression is evaluated once before the child algorithm is executed and used during the execution of that algorithm. The new mode « Snap to anchor nodes (single layer only) » makes sure that any two vertices of the vector layer are at least at distance given by the threshold value. The reading of PostgreSQL JSON types is supported. JSON Data can be displayed in the widgets as « Key/Value » (maps), as « List » (arrays) or as text. Support has been added to QGIS” Authentication system for ESRI’s temporary token based authentication. 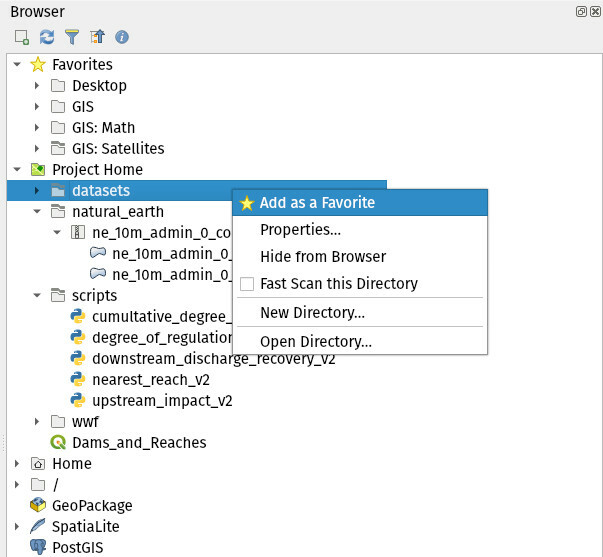 This allows for connection to ArcGIS Feature and Map Servers via an allocated temporary token. In QGIS 3.4 a new setting was added to allow users to manually turn off QGIS” SQL Server invalid geometry handling. 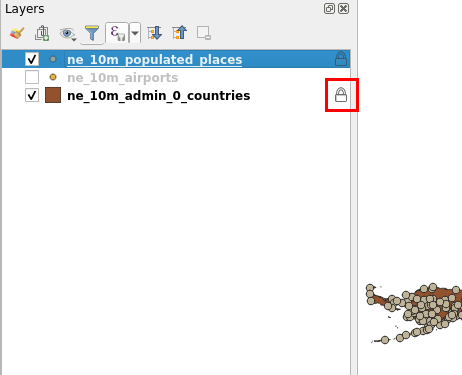 Turning on the « Skip invalid geometry handling » setting under a SQL Server connection’s properties causes QGIS to skip all the expensive geometry validation processing, but firmly places the responsibility for ensuring that all features on the database have valid geometries back upon the user/database administrator. This is a « use at your own risk » setting. 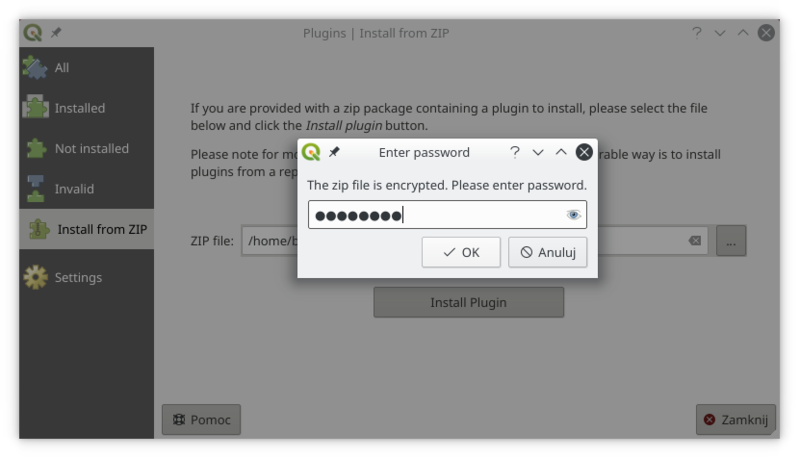 Improperly enabling this option can lead to missing features and data loss. 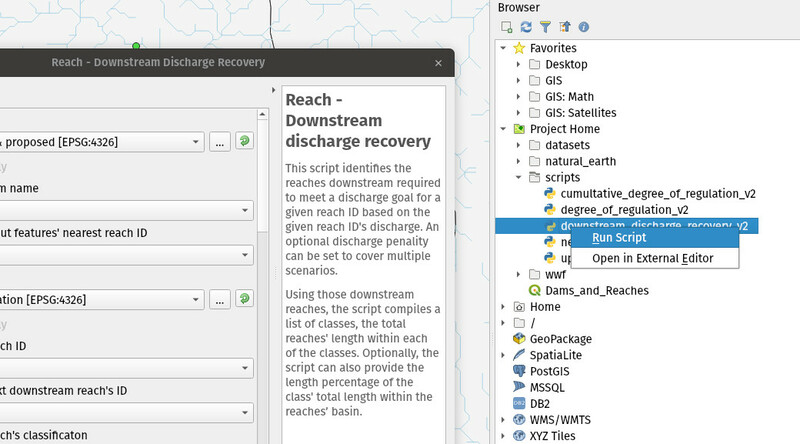 It’s now possible to configure QGIS Server to make it write its logs to stderr. 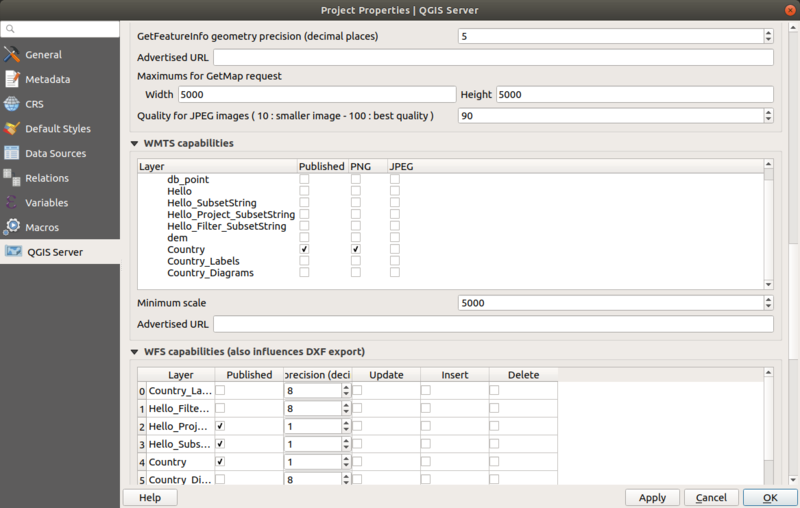 This is done by setting the QGIS_SERVER_LOG_FILE env var to the special value « stderr ». If z or m values are present, the output z and m will be interpolated using the existing vertices” z or m values. The method also handles curved geometries without loss or segmentation. Cette fonctionnalité a été financée par bonne volonté ! The advantage is that the 3D lines do not loose their Z coordinate which is the case currently with « ordinary » 3D rendering after buffering.